If you like old style Country, Folk, Bluegrass music the way it was, how it was played many years ago then we have a treat for you. Tonight on Prepper Broadcasting we are going back in time, a time before you were born, maybe even before your mom and dad were born. 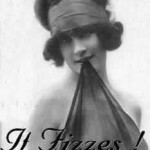 We are going back to the 1920’s to listen to some great hits from long ago. Many of these songs have survived the ages being re-recorded by others over the generations. Tonight we are going to play many of these songs as they were recorded by the original artists. 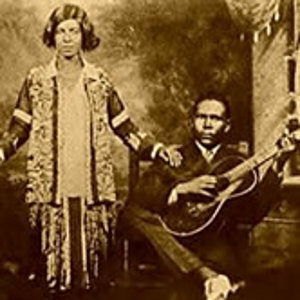 Have you ever heard of Kansas Joe McCoy and Memphis Minnie? A peculiar detail about Chicago Blues legend Joe McCoy is that he had a lot of stage names. Best known as Kansas Joe McCoy, he also performed and recorded as Georgia Pine Boy, Hallelujah Joe, Hillbilly Plowboy and Mud Dauber, to name just a few. 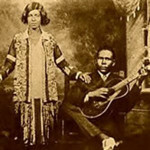 Joe was married for a time to blues guitar great Memphis Minnie (who’s real name was Lizzie Douglas) and they made this classic record When The Levee Breaks together in 1929. This song was much later recorded by Led Zeppelin. 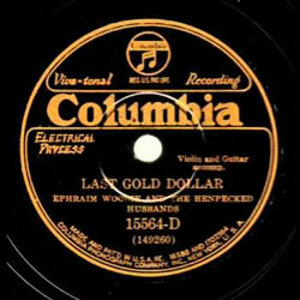 Listen to the timeless original, hot off the 78RPM vinyl tonight. How ’bout Jimmy Davis – “She’s A Hum Dum Dinger” She’s A Hum Dum Dinger from Dingersville. What more do you need to know about my baby? Oh my Lord I love this song. A fine bit of steel string pickin’ folk blues to take you right out of the hustle and bustle of today’s wacky world. Play this for your honey. Maybe you know The Dixon Brothers – “Intoxicated Rat” South Carolina brothers Dorsey and Howard Dixon worked for many years in Carolina textile mills, and some of their original compositions were sung by striking mill workers during labor disputes in the early 1930′s. This earned them the nickname “hillbilly communists” among the local authorities. 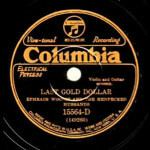 RCA Victor Records saw fit to record the rabble-rousing duo, and they released over fifty sides in their time. “Intoxicated Rat” features The Dixon Brothers’ easy vocal harmonies and trademark slide guitar style. Join us tonight and share this show with your friends for some Country, Folk, & Jazz sounds you will not forget, maybe a few you will remember. Listen to this broadcast of 20’s Country, Folk, & Jazz Music Special in player below! Previous: Previous post: When Does Government Become an Invader?